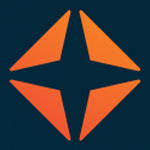 2019 Running Summit Registration is Now Open! 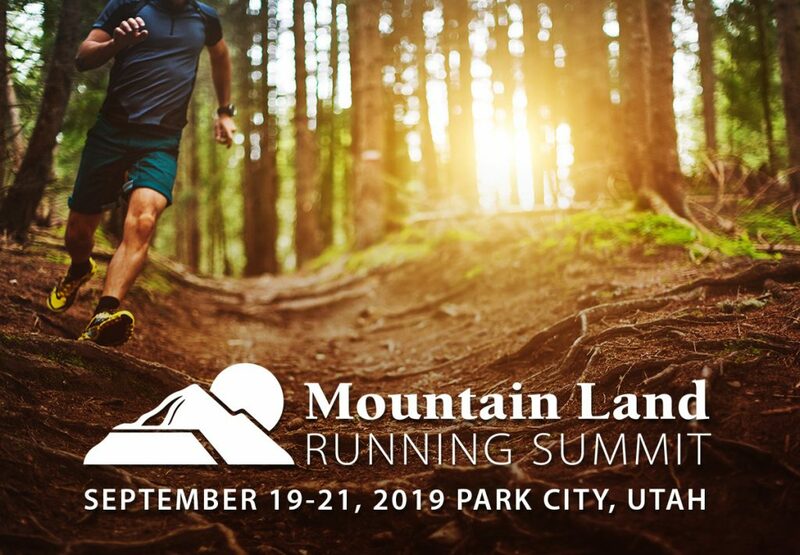 Registration is NOW OPEN for the 2019 Mountain Land Running Summit! This year’s Summit covers a range of Running Medicine topics including the latest on running shoes, running injury risk factors, strength training prescription for distance runners, the role of sleep in performance and injury, and sprinting mechanics and risk of hamstring strain injury. New for 2019, an optional pre-conference session will be held on Thursday, September 19th from 3-6 PM. The pre-conference will focus on the essentials of conducting a clinical analysis of running mechanics and how to integrate that into your decision making. 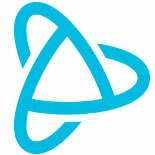 The pre-conference will provide an additional 3 CEU’s for a total of up to 15 CEU’s for the entire conference.